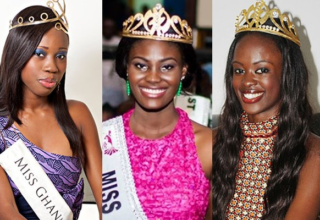 The CEO of Exclusive Events Ghana and country director for the Miss Ghana brand, Inna Mariam Patty, has sued three former Miss Ghana queens. 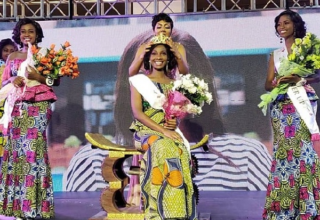 The list of names include; Stephanie Karikari (Miss Ghana 2010/2011), Antoinette Delali Kemavor (Miss Ghana 2015), Guiseppina Nana Akua Baafi (Miss Ghana 2013) and Magaret Kuma-Minta (Miss Ghana first runner-up 2013). 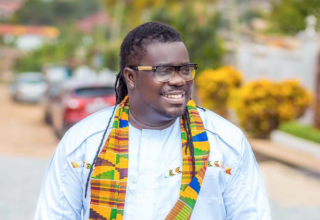 The court order comes in after series of allegations leveled against Inna by the ex-queens that they were pimped into raising funds for the pageant by the organizers (EEGL) spearheaded by Inna, during their reign as queens. 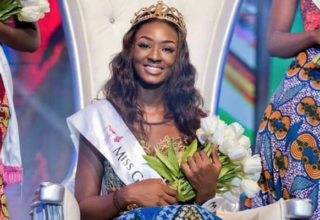 Before last year’s Miss Ghana auditions, 2017 Miss Ghana queen Magaret Derry, came out after renouncing her crown to advise aspiring young ladies of the Miss Ghana brand not to partake in the beauty contest for they will regret if they do (but others still showed up leaving us with a 2018 Miss Ghana queen, Nana Ama Benson), this further added more truth to the side of the ex-beauty queens. In spite of the numerous allegations, Inna has defended herself on several occasions that they are all false and dared the former queens to show evidence of their statements, during last year’s contest auditions. 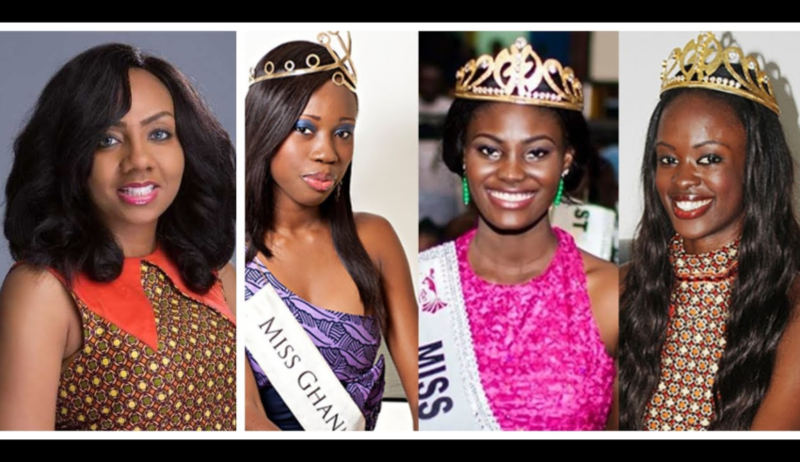 Past the time of allegations and blame, Inna has dragged the media rant issue to the Accra High Court, assembling all three former pageant winners named above and 2013’s first runner- up Magaret to court, so as to seek a legal redress of the matter and clear her name indefinitely.